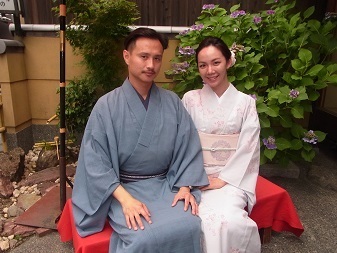 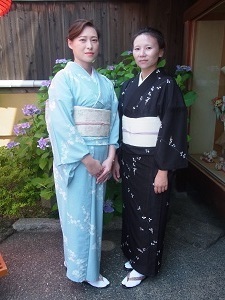 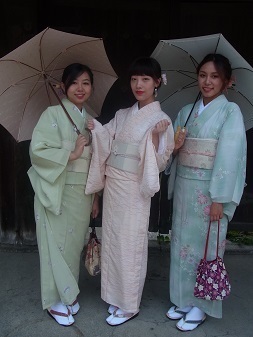 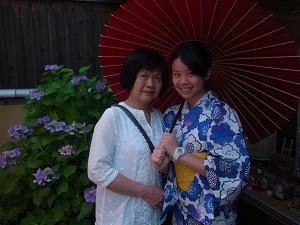 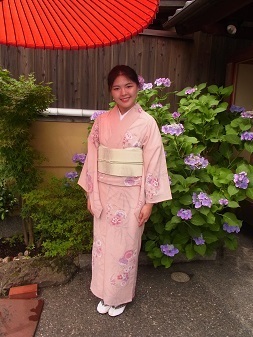 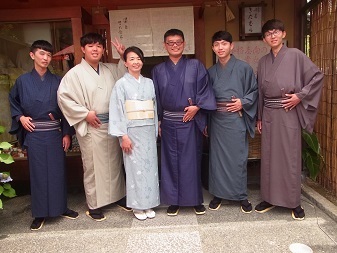 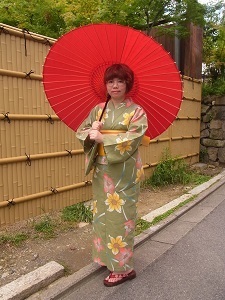 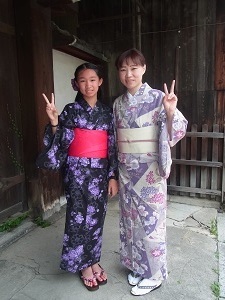 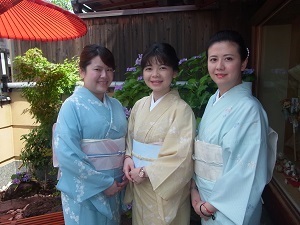 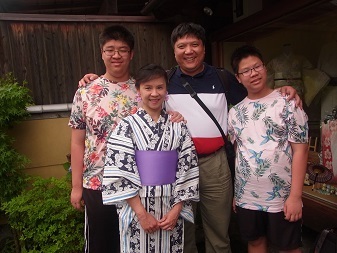 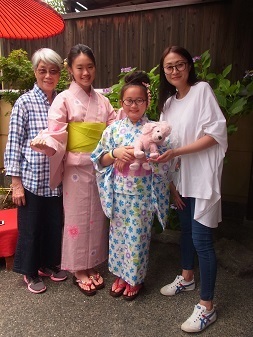 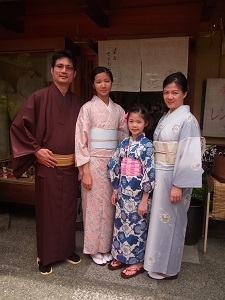 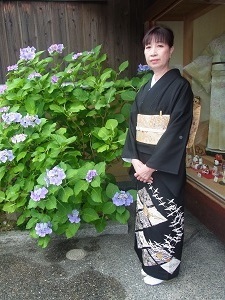 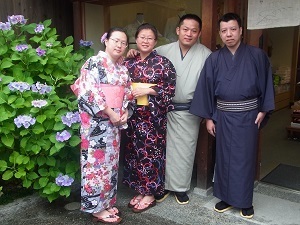 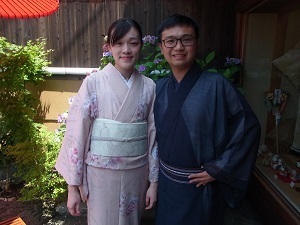 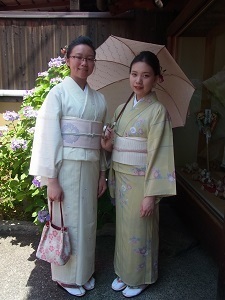 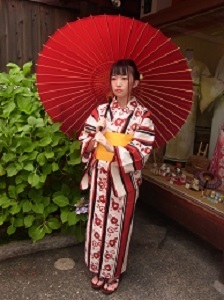 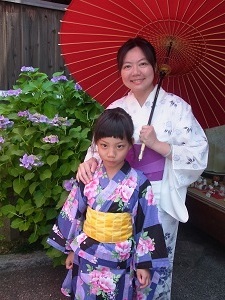 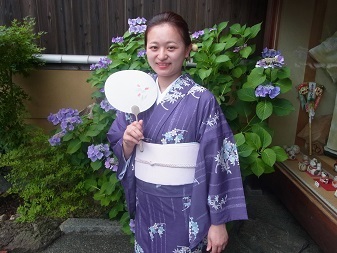 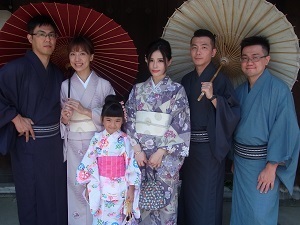 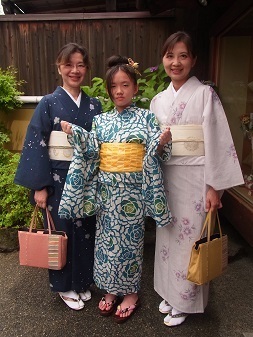 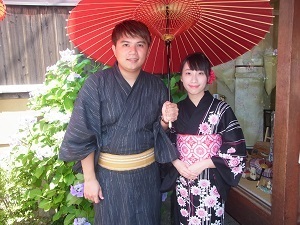 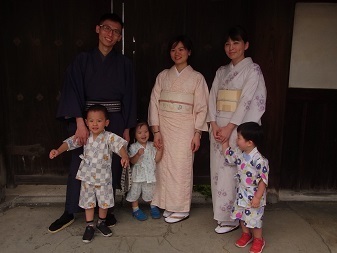 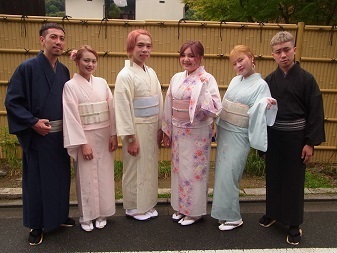 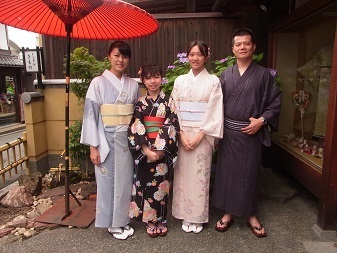 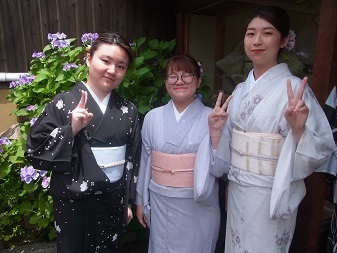 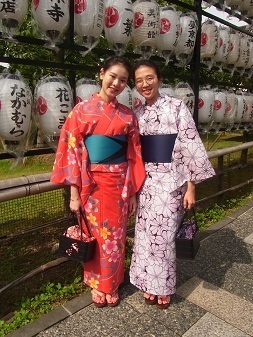 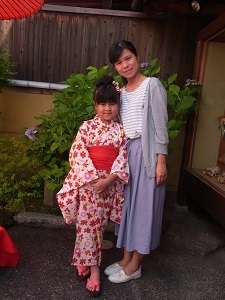 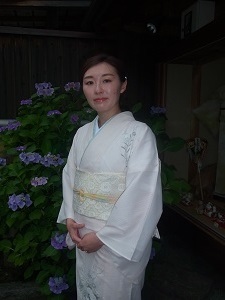 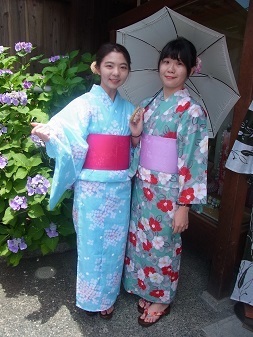 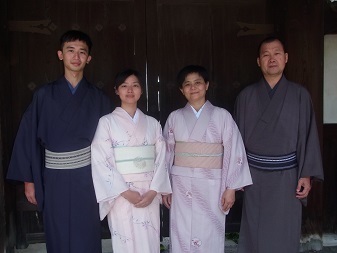 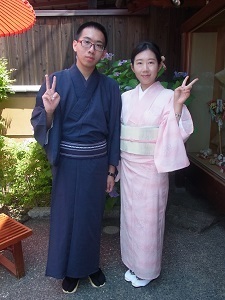 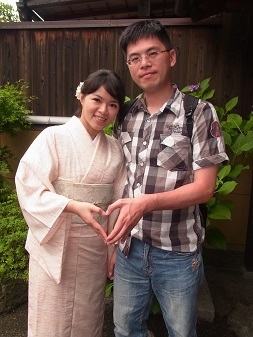 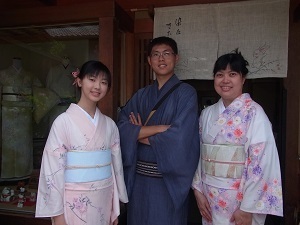 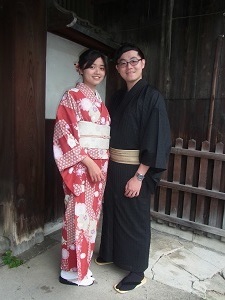 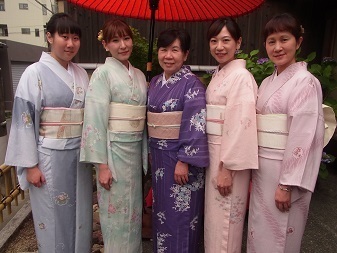 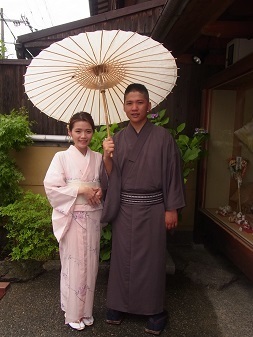 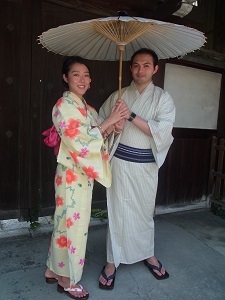 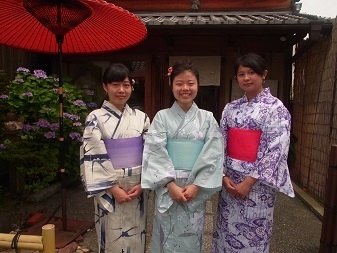 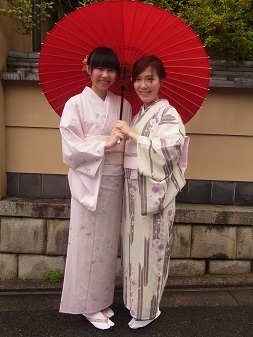 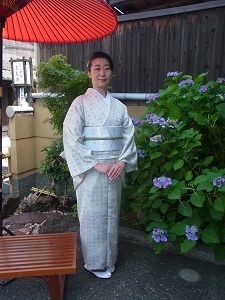 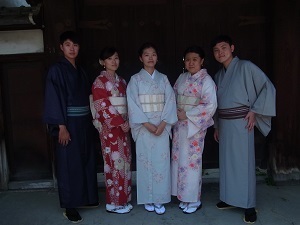 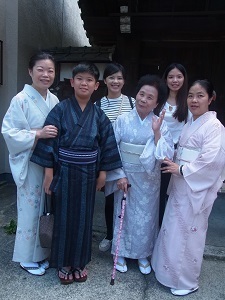 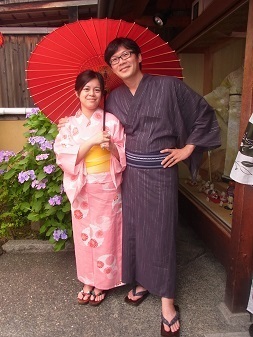 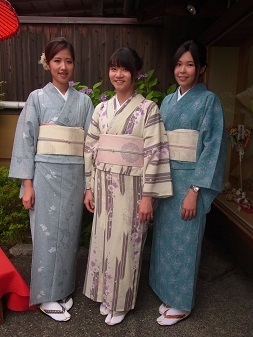 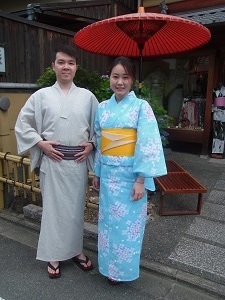 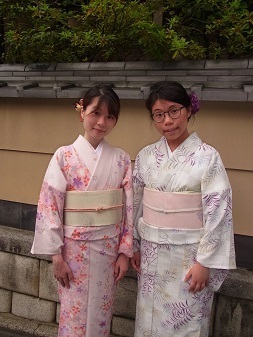 an enjoyable experience of traditional Japanese clothes. 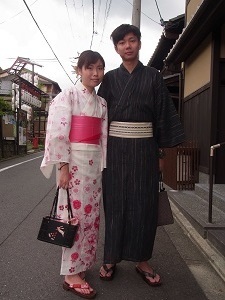 The site is convenient. 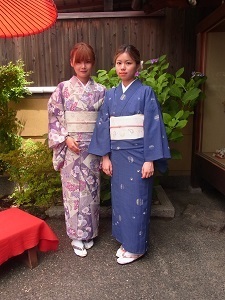 『面白い！綺麗！ Thank you so much.Very nice and interesting experience in Kyoto. 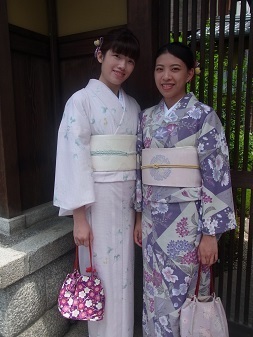 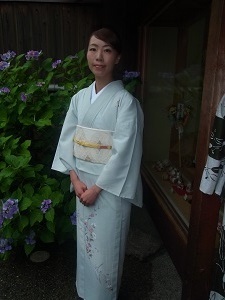 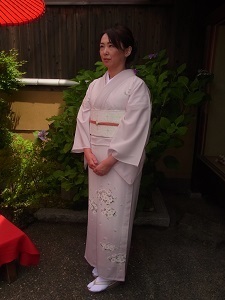 『A wonderful experience of wearing Japanese traditional custom. 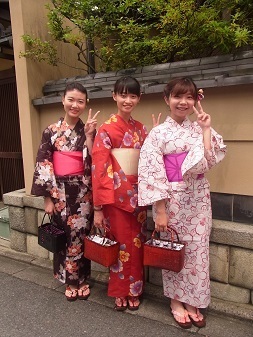 ごめんなさい、写真がうまく撮れませんでした。Sorry, we missed take a photo.